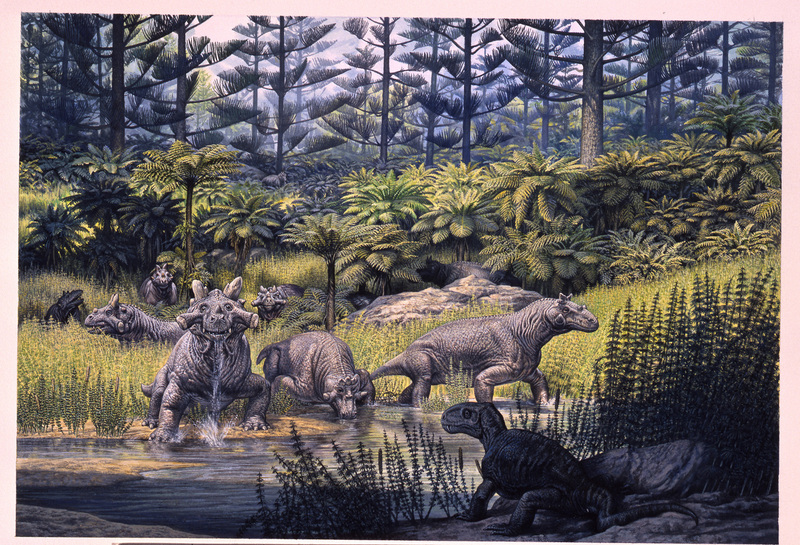 My next palaeoart interview is with John Sibbick. John is one of a real cluster of Bristol-area palaeoartists in the UK with Jim Robbins (coming soon! ), and Bob Nicholls. 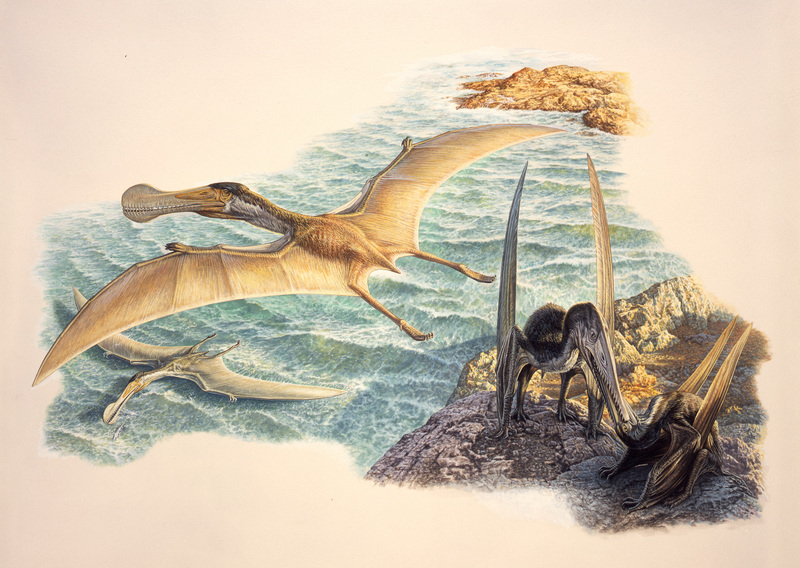 His work was some of the first I became really familiar with as a budding researcher as he illustrated Peter Wellnhofer’s classic encyclopedia of pterosaurs, and the companion dinosaur volume by David Norman as well as the classic undergrad handbook, “Vertebrate Palaeontology” by my PhD supervisor Mike Benton. Anyway, I’ll hand over to John who’s much more interesting talking about art than I am talking about him. Artist? That’s a tricky one. I’ve been illustrating since 1973 but became freelance doing illustration for children’s books 35 years ago. My first book of dinosaurs was in 1985 – a slim but illustration rich (around 40 images) project with David Norman. I was very green and had a lot to learn. I knew about deadlines but it was pretty scary getting through it. But with a palaeontologist on board I must have been a paleoartist? I first got the bug for fossils looking in the old display cases in the Natural History Museum, London. Life was pretty mono in the late fifties so I painted as a hobby which eventually became a possible career move as it was pretty obvious I didn’t want to do much else. I just loved looking at illustrated books and postcards – Maurice Wilson and Neave Parker were my favourites. I suppose I preferred the past to the present. What is your favourite piece of palaeoart that you have produced? So difficult ..favourite because I enjoyed the process or because the artwork turned out OK? They are not always the same thing. For me most of my paintings have a flaw in them and sometimes now I can see how to fix it. But I never retouch or change a piece when it is ‘over’. Favourite? – I can’t really answer that one easily – maybe an Estemenosuchus group in a glade of tree ferns (below). 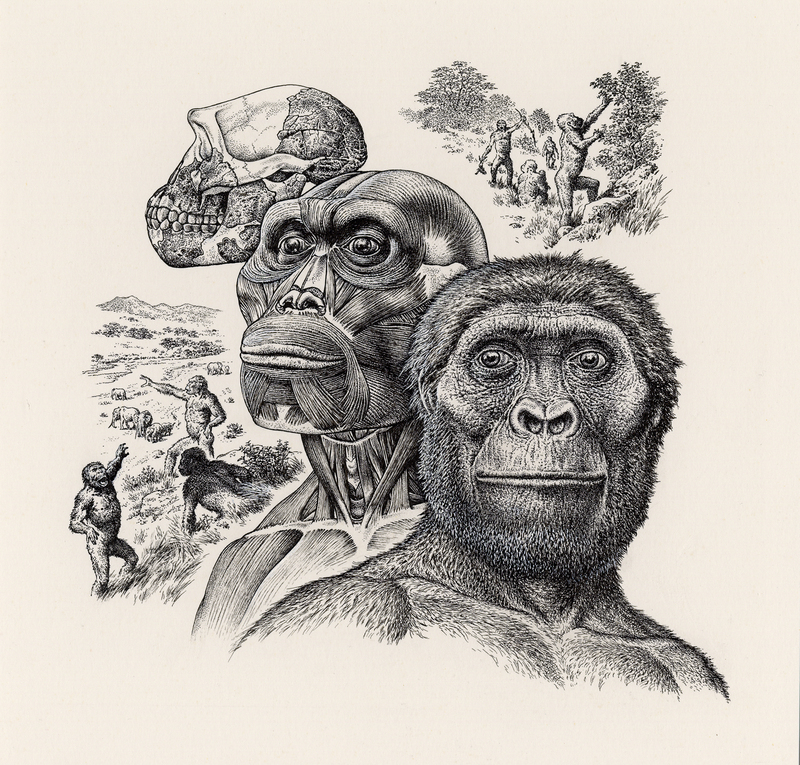 I always love looking at Jay Matternes work…a true palaeoartist who knows his subject inside out. If I find anything published of his I collect it. Mauricio Anton does beautiful work – I still prefer his paintings and drawings to his digital work but his reconstructions are superb. Peter Trusler is a master draughtsman who I greatly admire. 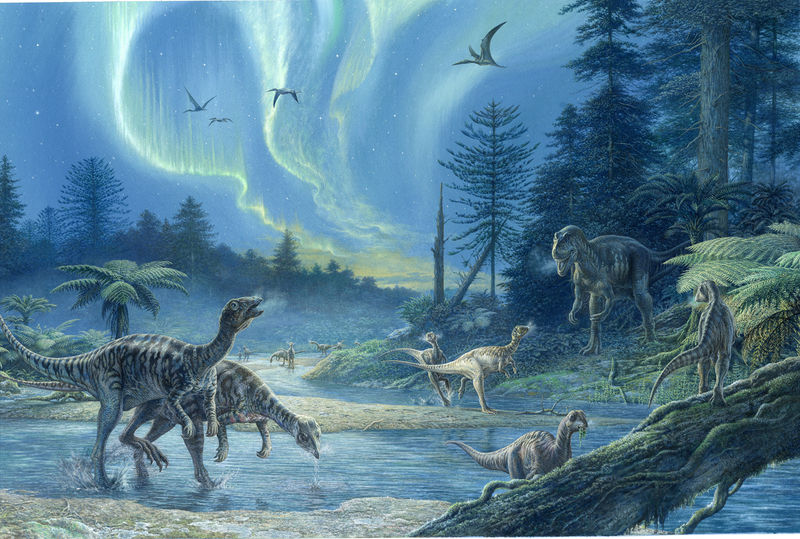 Doug Henderson has also brought prehistory to life and has become the biggest influence on how the Mesozoic landscape is portrayed. His work is very underestimated in my opinion. How can I choose a favourite example from these – you try! What is your favourite dinosaur/archosaur? 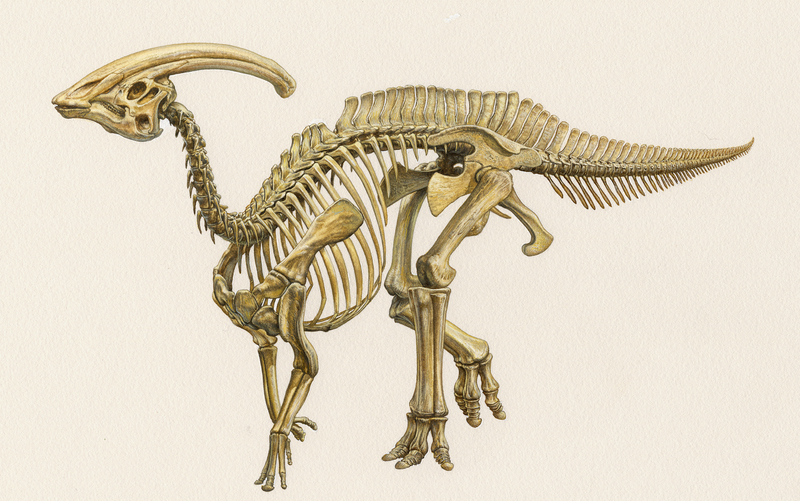 Dinosaurs – I like the hadrosaurs – any of the crested types – maybe Parasaurolophus the best. 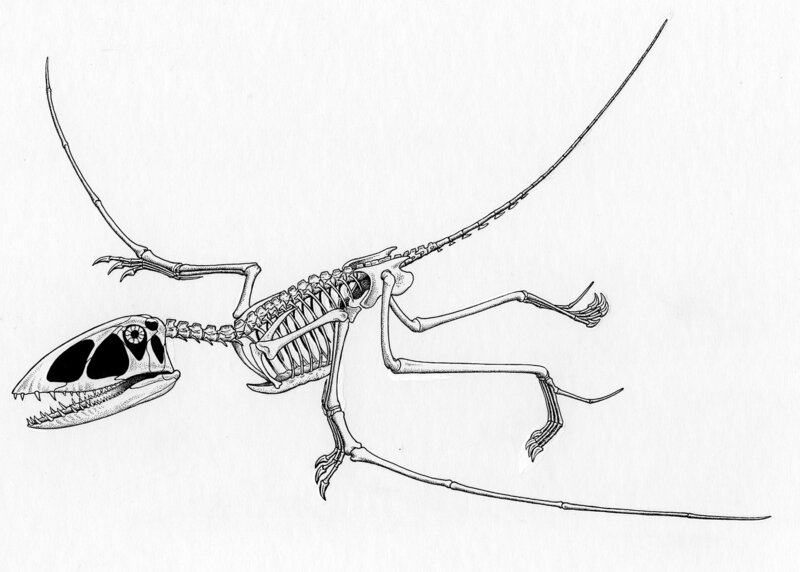 I am also very fond of Dimorphodon amongst the pterosaurs and phytosaurs are very elegant – crocs on tip-toe. What do you think is the most important part of palaeoart? If at the end of a project I haven’t learnt anything new about the process or subject then there is little point in doing it. The collaboration is the key aspect. I’ve worked with very generous experts who know that I have limited experience in their field, but have worked very closely to help me to the end result. 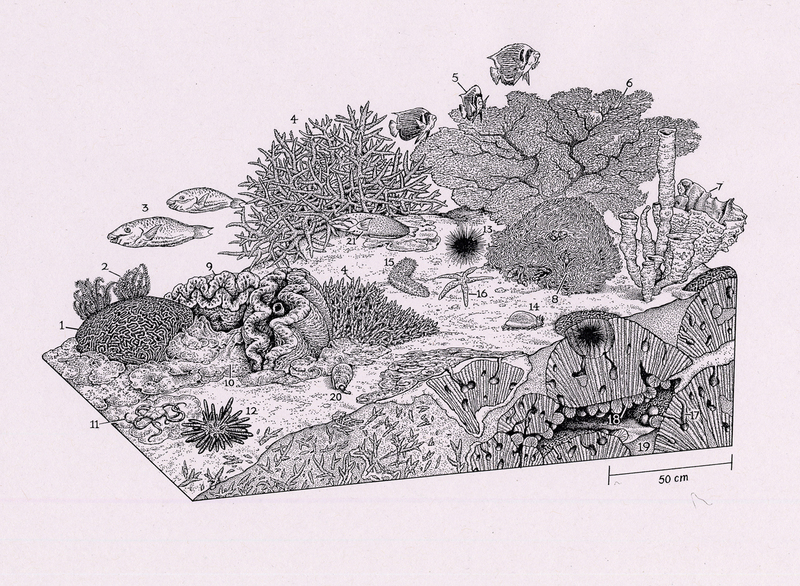 A key example was Dr Rachel Wood who had the patience to draw me in to the world of reef evolution. I think the results are so improved working in that spirit. 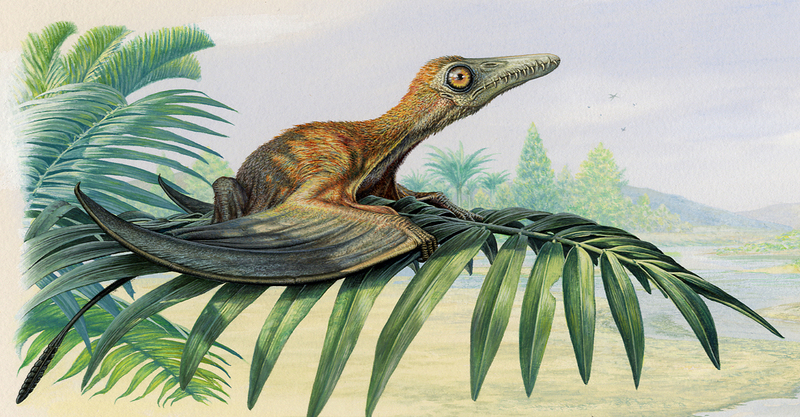 The same applied to Dr Peter Wellnhofer -a draughtsman himself who made his pterosaur book a joy to work on. If the collaboration is a good one, then I think the results hopefully reflect this. 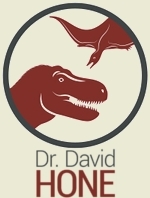 Dave, you should make an index page that links to all your palaeoartist interviews. Well I sort of do in the Palaeoart category. I don’t generally comment much on art on here *aside* from the interviews and they make up about half of the content in there. Ah right. Yes do have that planned. But I also have a whole big bunch (hopefully) of these to come in the next week or two, so i’ll wait till thy are done. Not much point in doing one only to make it completely obsolete a week later.